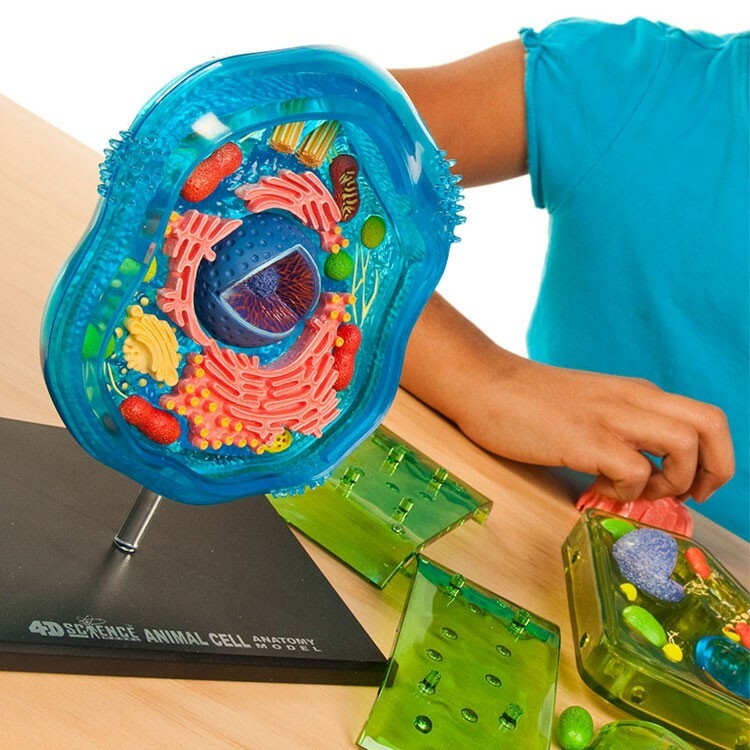 You can learn more about biology and live cell structure with this amazingly crafted animal cell model for children. 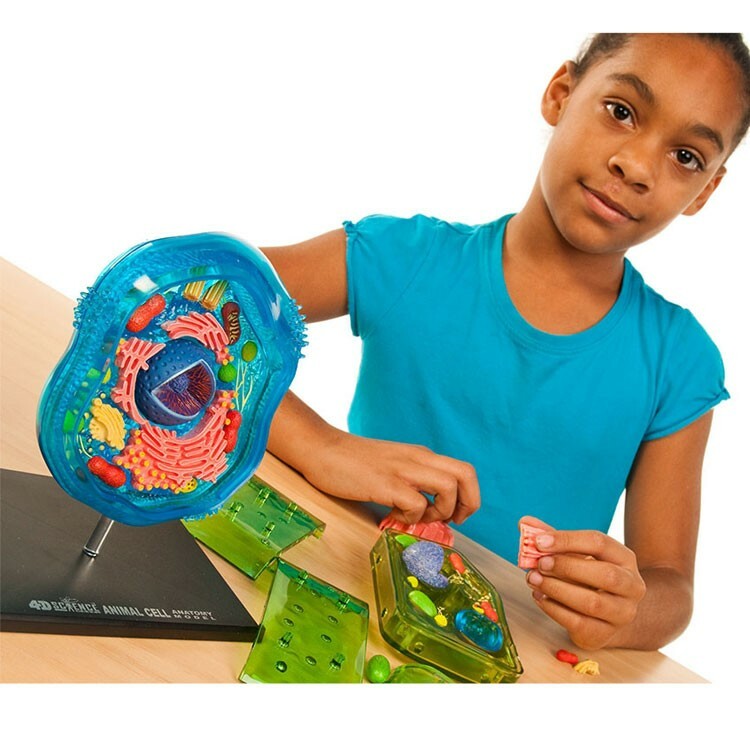 Microbiology is a fascinating science for children and adult scientists. 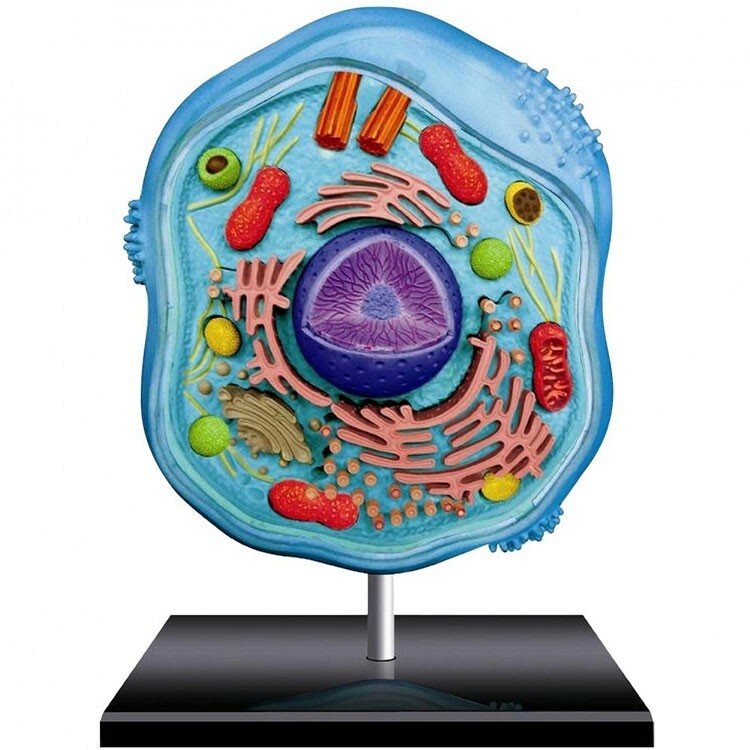 You can learn more about animal cells and live cell structure with this amazingly crafted animal cell model from Educational Toys Planet. 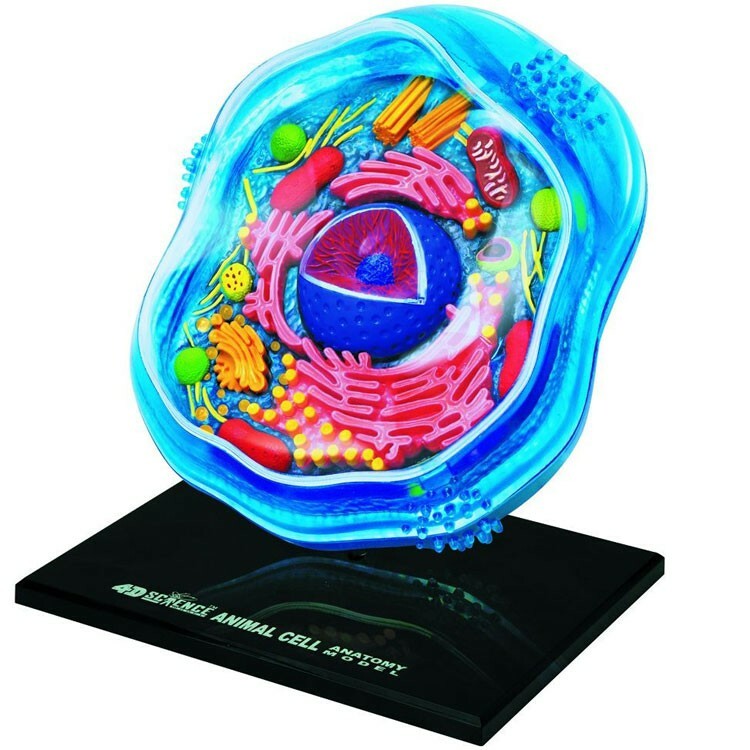 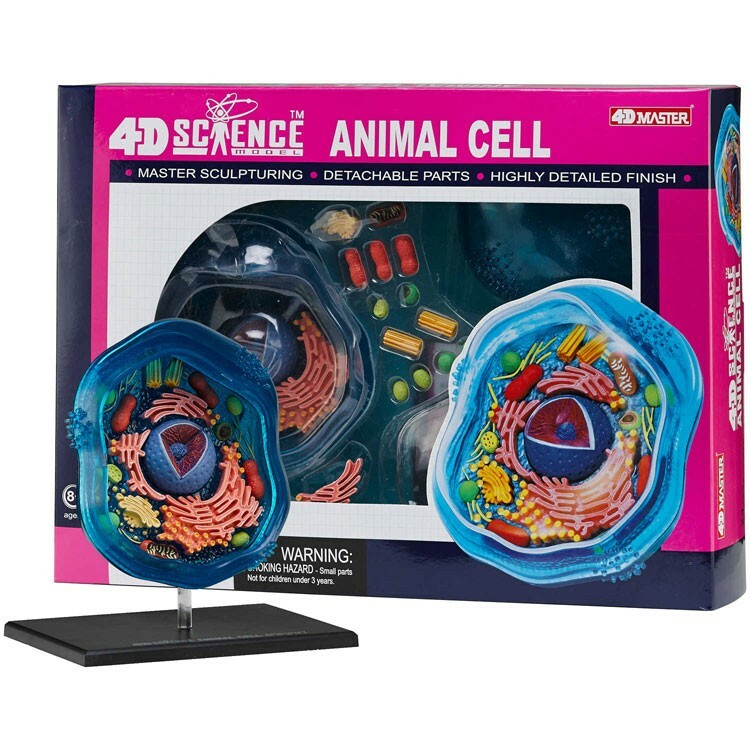 The 4D Science Animal Cell Anatomy Model features 25 fully detachable parts, illustrated science guide and display platform. 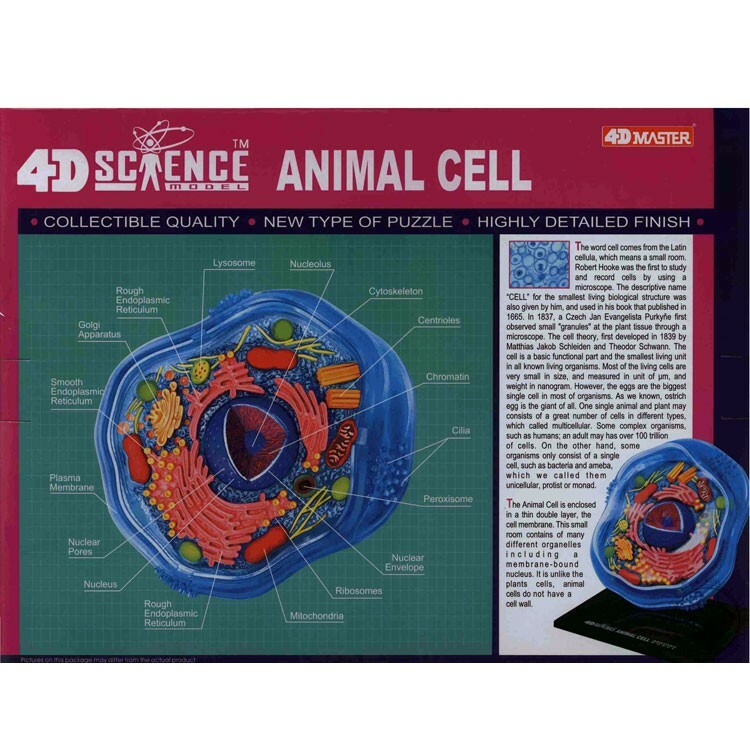 The 4D Science Animal Cell Anatomy Model is 6 inches long. 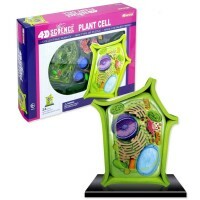 The transparent parts of this bio learning science toy bring the 4th dimension - you can see the animal cell internal structure. 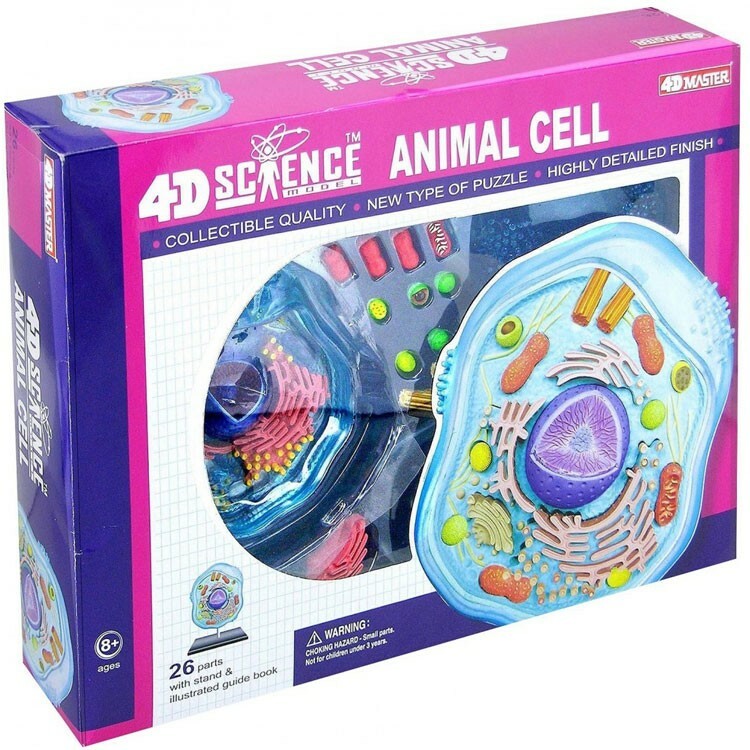 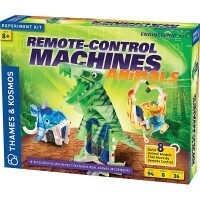 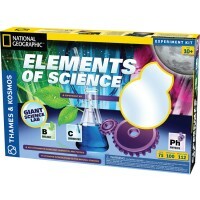 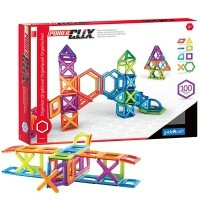 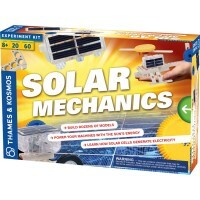 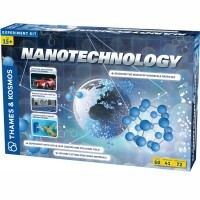 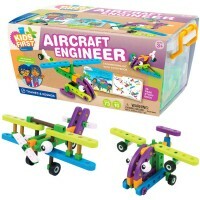 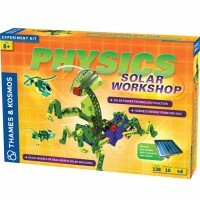 Learn more about animals, microbiology and animal cells with this unique educational toy. 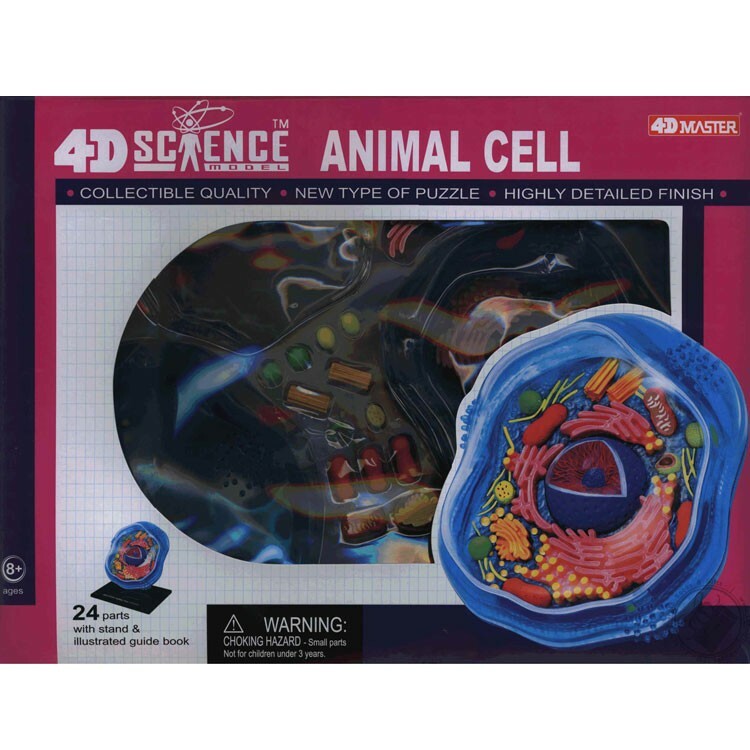 Dimensions of package 3.2" x 14.8" x 11"
Write your own review of 4D Science Animal Cell Anatomy Model.